Brynna Drummond grew up in a family of actors and found that, like her dad, she had a knack for doing voices! One of Brynna&CloseCurlyQuote;s first roles was voice matching the role of Eon Kid in the series of the same name. Her brother Aidan&CloseCurlyQuote;s voice changed and Brynna was able to voice match his younger/higher voice. 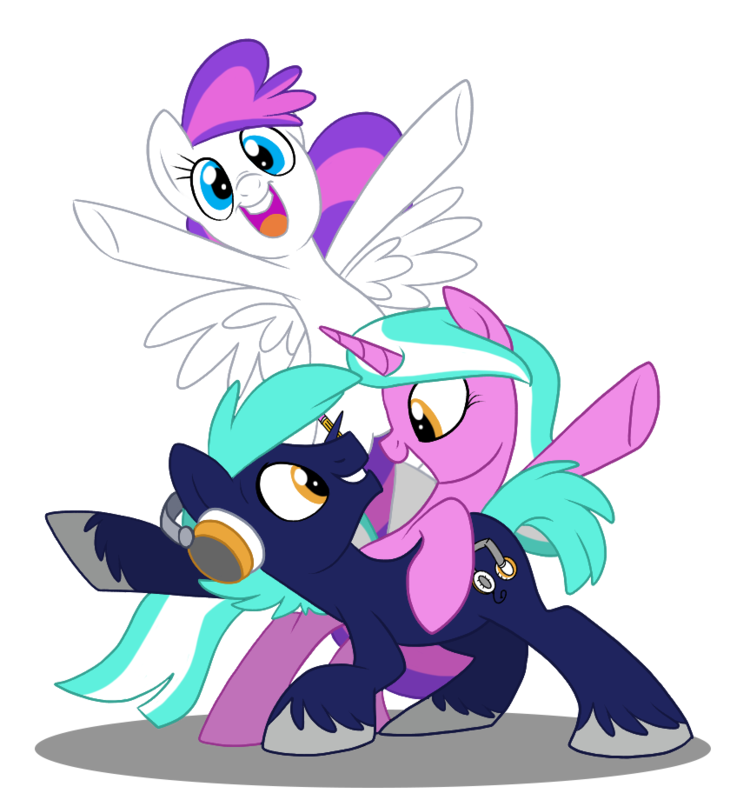 Brynna is mostly known in the world of My Little Pony for her guest role as the fan favorite Babs Seed. Although Babs has only made a couple of appearances in the series, the "One Bad Apple"episode and the Babs Seed song with the Cutie Mark Crusaders have been big favorites of the MLP community. Brynna has also voiced Princess Aubray in Barbie Rockin Royals, Daphne Daspletosaurus in Dinosaur Train, and she voices the role of young John Darling in The Adventures of Peter Pan. She has also voiced numerous Anime guest roles.